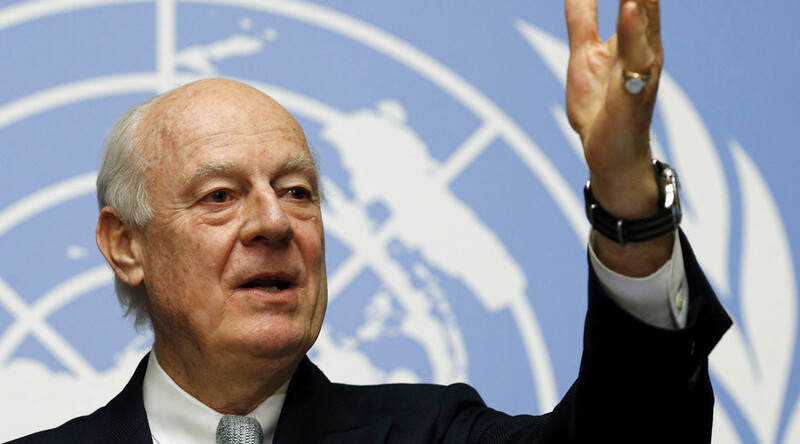 Syrian Kurds are an important part of the country and should be allowed to express their opinion on the region’s future at the Geneva talks, says Staffan de Mistura, the UN envoy to Syria, adding that there is no ‘plan B’ if negotiations fail. 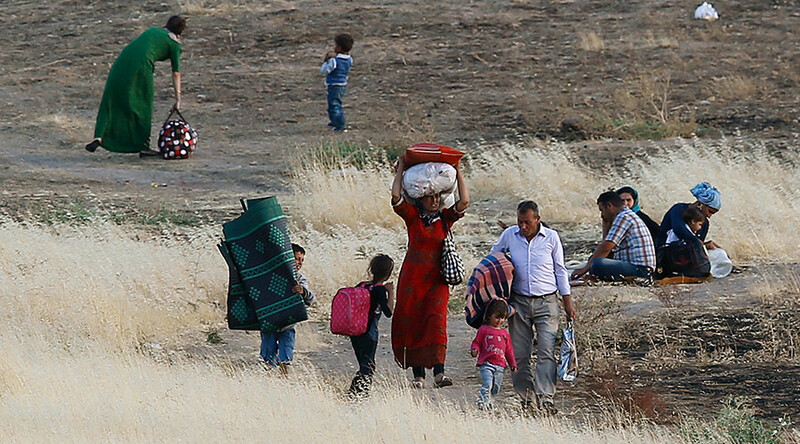 “The Syrian Kurds are an important component of the country, so we need to find a formula in which they are able to express an opinion on the constitution and the governance of the country,” de Mistura told Swiss Le Temps newspaper on Saturday. In another interview published on Saturday, de Mistura said there is no ‘plan B’ if the peace negotiations fail in Geneva. "The plan B, as far as we can see, is just a continuation of a horrible conflict which will go on and on and on,” de Mistura told Al Jazeera. “And you know who will be the only victims? The Syrian people. And I don't think there is a real plan B except for pushing hard for this to go on into a successful outcome of a political solution according to the Geneva Communique." He added that the unity of Syria is “fundamental” as partition is the last thing the country would need or can afford. De Mistura’s comments come as a new round of UN-brokered talks between the Syrian government and opposition is to start in Geneva on Monday. The parties are set to discuss the creation of a new Syrian constitution and government, as well as parliamentary and presidential elections. On Friday, Russian Foreign Minister Sergey Lavrov urged partners to “bring the Kurds on board” during the second round of the negotiating process in Geneva. According to Lavrov, the Kurds “control at least 15 percent of [Syrian] territory where they used to live in peacetime.” And these Kurds “are allies of the US-led coalition and the Russian Federation in the fight against ISIS and Jabhat al Nusra, they have objectively strengthened their influence on the ground, consolidated their positions,” the Russian foreign minister added. Syrian Kurds have been an active force fighting Islamic State (IS, formerly ISIS/ISIL) extremists on the ground. Ankara has been stepping up military activity in the areas with a predominantly Kurdish population, which includes its own territories in the southeast as well as places in northern Syria and Iraq. The Kurdish region in northern Syria is a stronghold of the Democratic Union Party (PYD) and its activists, as well as the militia of the Kurdish People's Protection Units (YPG). Turkey has claimed that the PYD is affiliated with the Kurdistan Workers' Party (PKK), which is considered a terrorist group by Ankara and its US ally.